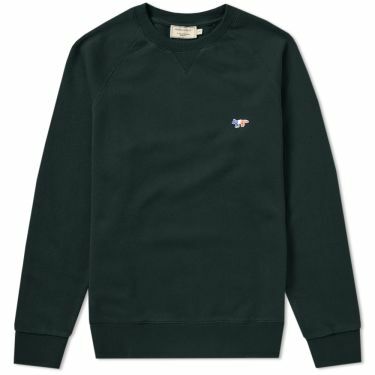 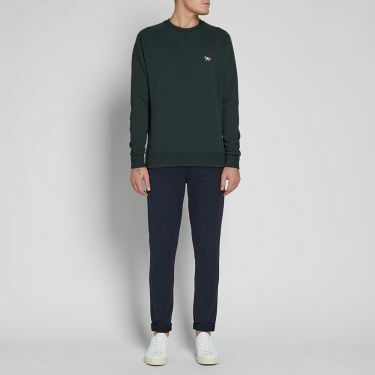 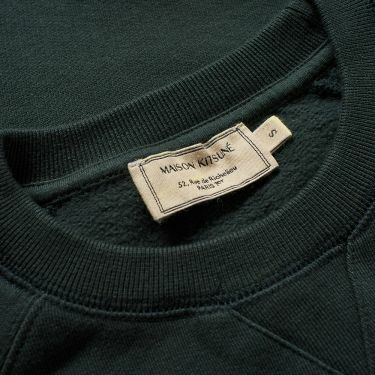 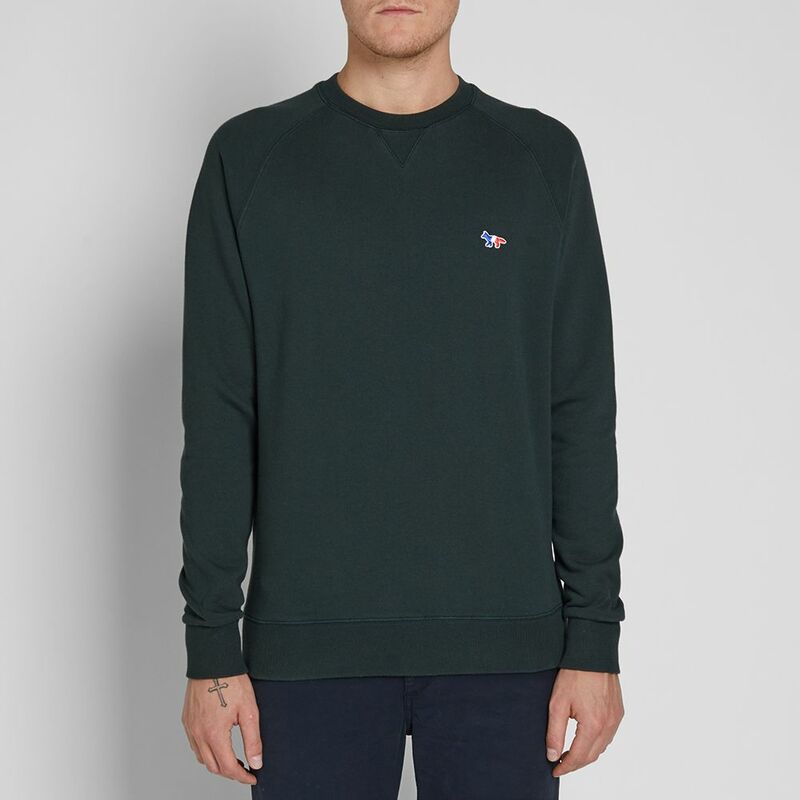 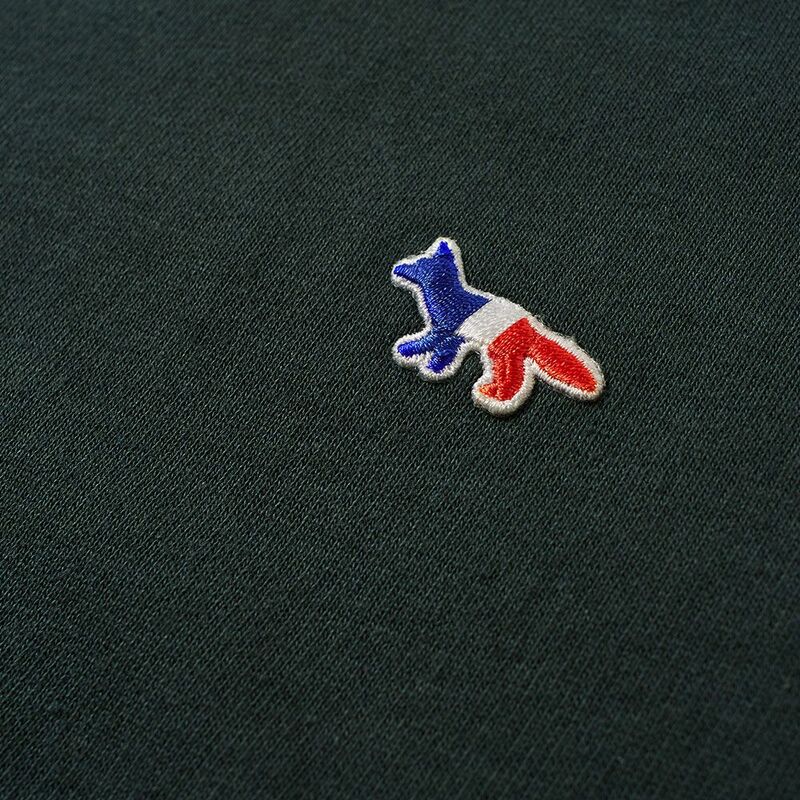 Dressed in a deep green hue for a new season, Parisien outfitters Maison Kitsuné present this tricolour fox patch sweat. 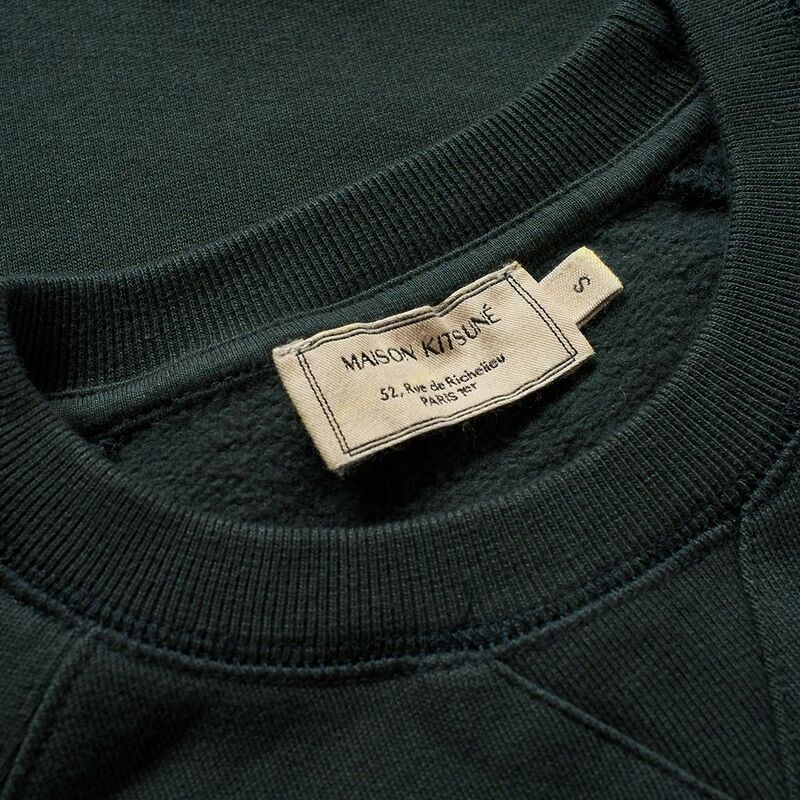 Hosting a soft fleeced interior, this timeless design plays host to a V-insert at the neck and raglan sleeves to provide freedom of movement and comfort. 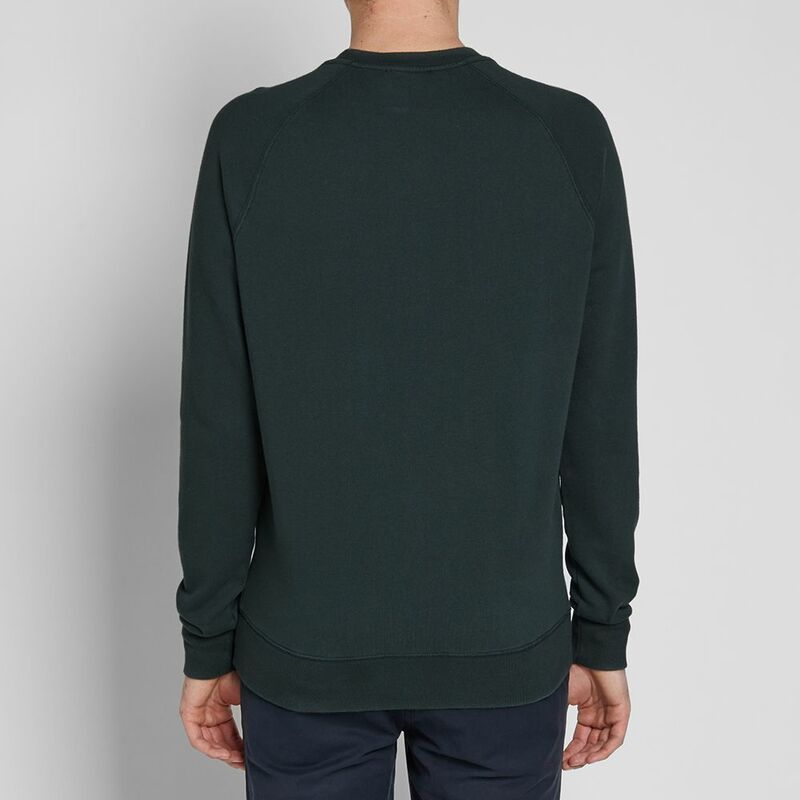 This wearable style is made from a soft cotton jersey, accented with ribbed trims to the finish.